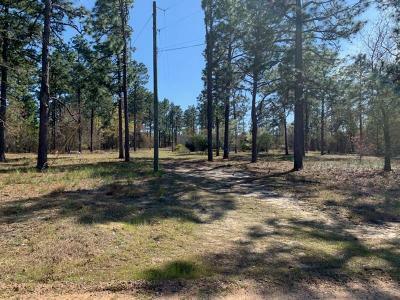 1.67 acres of flat buildable land! 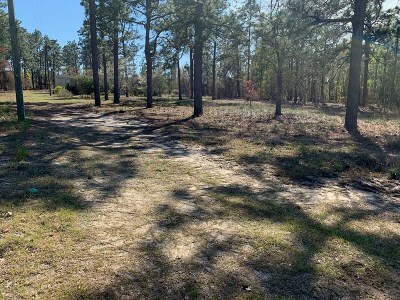 Bring your custom builder or we can connect you with one! 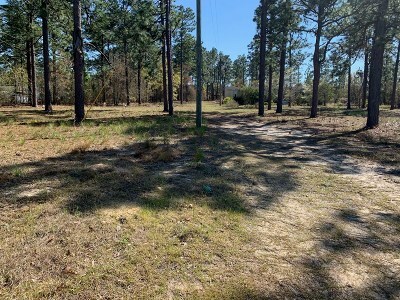 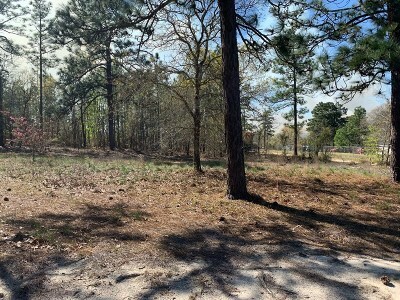 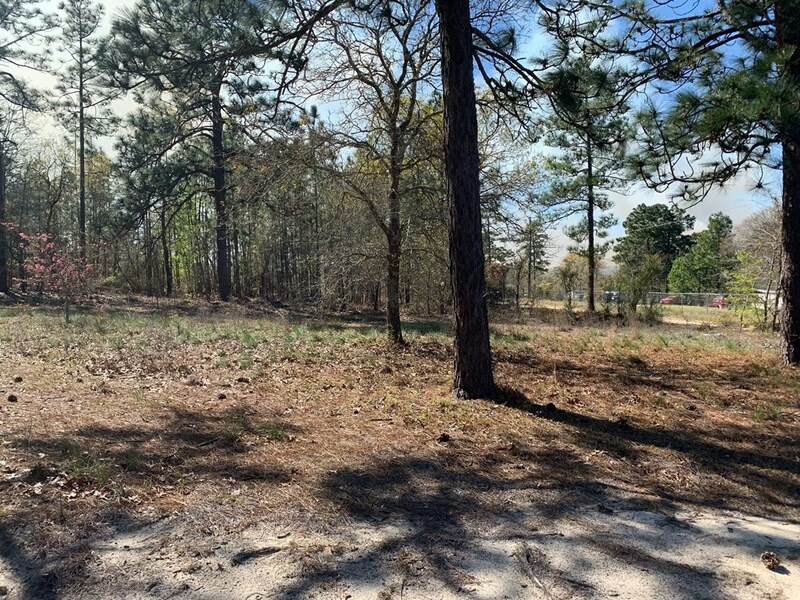 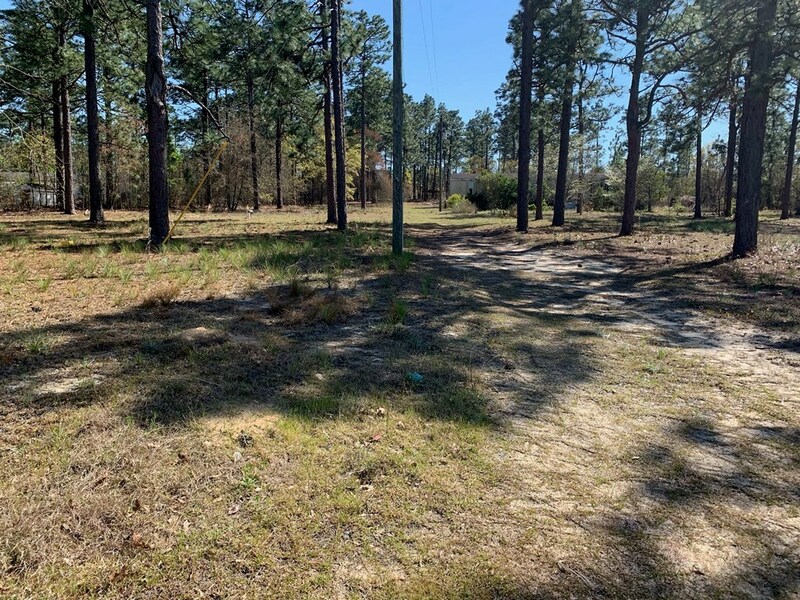 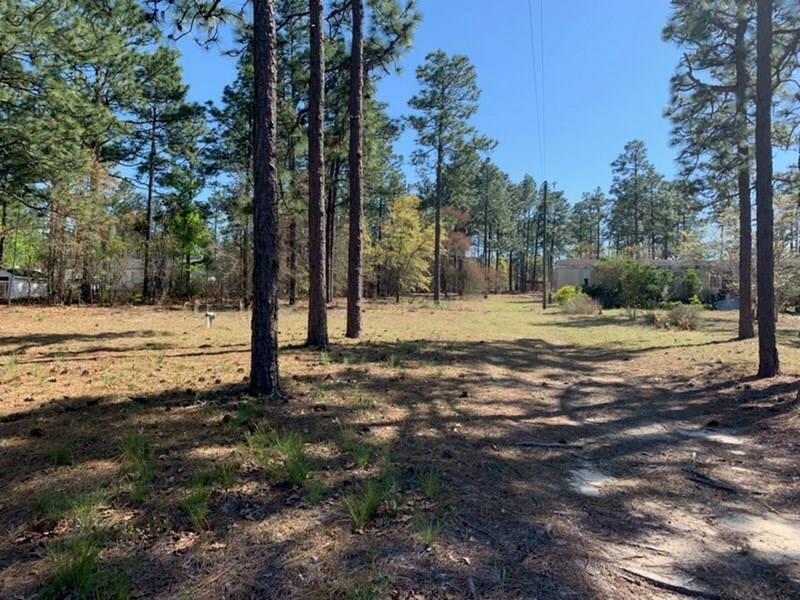 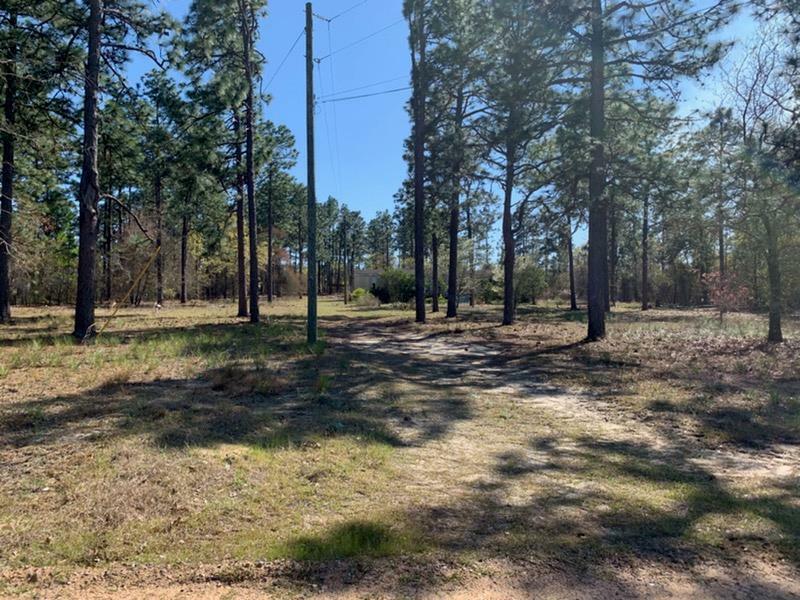 Conveniently located close to the Interstate and Fort Gordon, yet far enough away to give you privacy of country living! 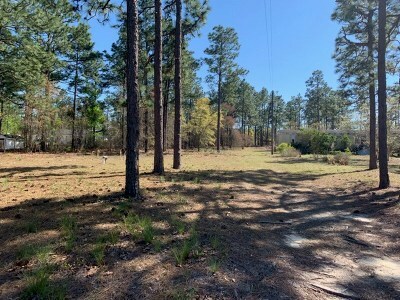 Build your dream home today! 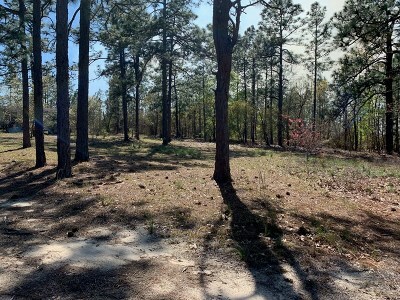 Directions: I-520 E to Exit 5, Right on Deans Bridge Road, Right on Tree Haven Road, Lot is on the left.